If you desire a career that will motivate, challenge, and inspire you on a daily basis, in-home direct support is the perfect career path for you. 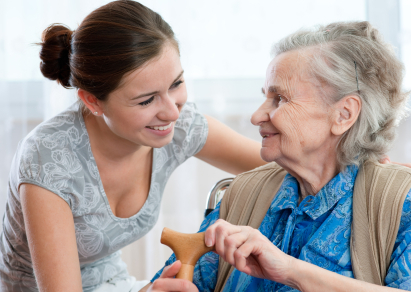 ADDS has a variety of opportunities for qualified and caring home care providers, including respite jobs, senior care jobs, and much more. If you’re ready to learn more about a career in direct support caregiving, please fill out our online application below. Someone from ADDS will contact you as soon as possible if we feel you are a good match to join our team. A gratifying career as an ADDS direct support provider awaits you. Contact us for more information about our employment opportunities for direct support providers in Phoenix, Arizona at 602-828-7807. Our home care provider jobs are available throughout Arizona, including Scottsdale, Phoenix, Carefree, Tramonto, Anthem, Cave Creek, Tempe, Mesa, Chandler, Queen Creek, Black Canyon City, Prescott, Flagstaff, Surprise, Peoria, Glendale, and more. We can also be reached through our Contact Us page for any questions about our home care provider jobs, caregiving careers, and respite jobs.